Ryan is 8 years old and is the youngest of four children. His family struggles to make ends meet, and health care is low on the list of priorities due to the many demands they face. Ryan never owned his own toothbrush, and instead shared one with his siblings. 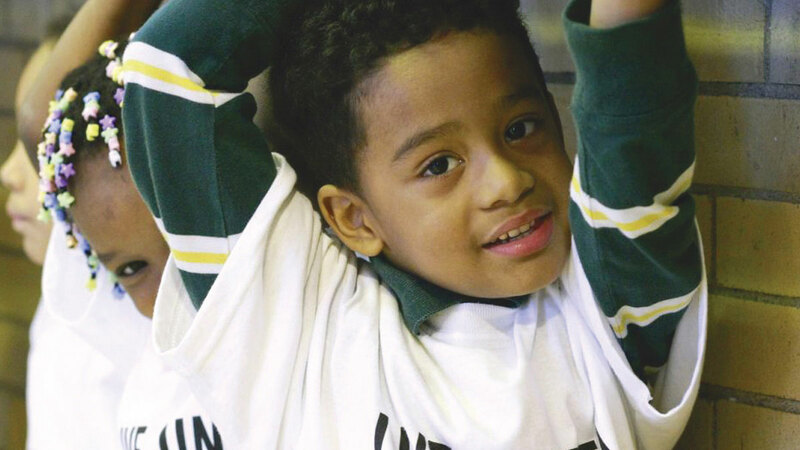 Through a the United Way-funded fluoride program run by the Dental Care Access Foundation, Ryan had a fluoride treatment applied to his teeth to prevent cavities and received his own dental care packet — including a toothbrush of his very own — so he could maintain his teeth. The Dental Care Access Foundation also referred Ryan and his family to no-cost clinics for on-going care.